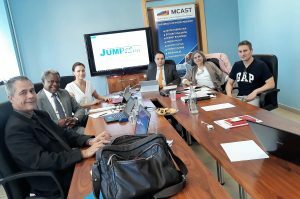 @JUMP2Excel kick-off meeting #Malta. 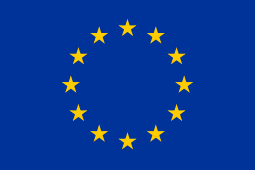 Four partners the Malta College of Art, Science and Technology (@MCASTmt) Energy Research Group #MCAST Energy #MALTA, The University of Manchester (@OfficialUoM) #UK, @CENER_Energia #SPAIN, @CEACadarache #FRANCE. 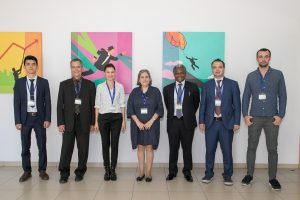 The Management Committee has appointed the @JUMP2Excel International Scientific Committee (ISC) and proceeded with discussions and agreements on the way forward. More to come – stay in tune! A joint public stakeholders information session followed with @RENATURE_H2020.